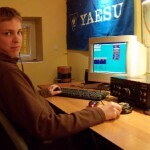 « LHS Episode #125: YFKTest Lives! LHS Episode #125: YFKTest Lives! In this episode of Linux in the Ham Shack, Pete goes AWOL. While he's out being dishonorably discharged, Harrison and Cheryl step in to fill his medium-sized shoes. 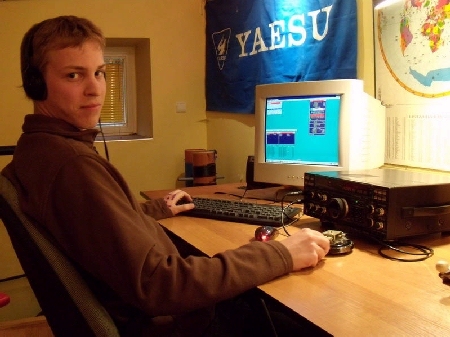 We also get an interview with Bob, W9YA, current maintainer of YFKTest. He tells us all about the new and exciting world of YFKTest and how it's not, in fact, dead.